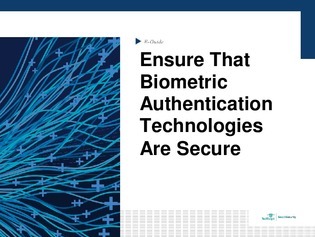 Biometrics are often perceived as being more secure than traditional passwords. However, this is not always the case. Any enterprise implementing a new authentication technology must perform a security assessment of the system to determine if any of the common security problems are present. Without performing this security assessment, unauthorized users may be able to gain access to your system. In this e-guide, learn how researchers at the University of North Carolina at Chapel Hill achieved authentication using a virtual reality model of an authorized user’s face.